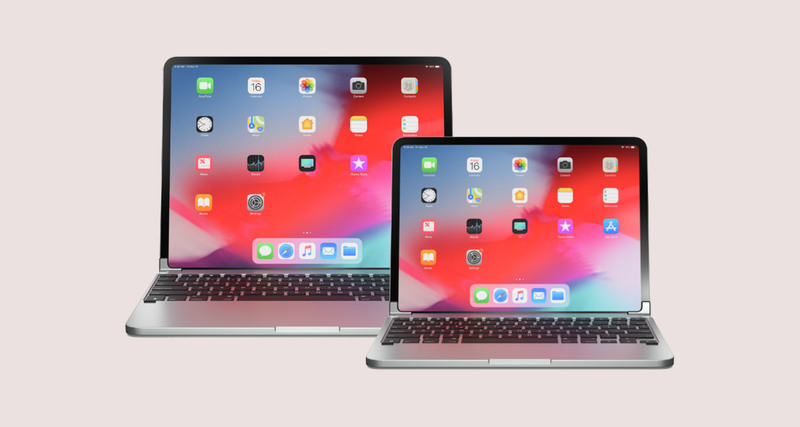 Brydge, the popular tablet keyboard accessory maker teased its new iPad Pro keyboards shortly after the arrival of the new 2018 iPad Pro, and the company has nw made the Bridge 11.0 Pro and Bridge 12.9 Pro keyboards available for pre-order. The Brydge keyboards are generally accepted to be some of the best around, not least because they take an iPad Pro (or many other tablets) and turn them into something that very closely resembles a notebook computer. In the case of the iPad Pro, the result is akin to a MacBook Pro thanks to the use of high-grade aluminum. The keyboard also features dedicated keys for use with iOS, which is something not even Apple’s official Smart Keyboard Folio offers. 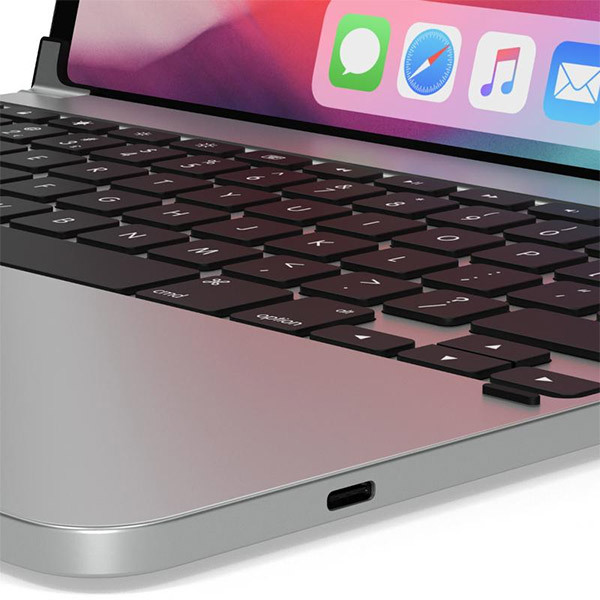 This updated line of keyboard has some new tricks up its sleeve, including a movie mode that allows the tablet to be held at just the right angle for movie watching, as well as a new tablet mode that will allow the iPad to be folded back onto the keyboard itself. Whether you’re taking notes, drawing or reading an iBook, Tablet Mode allows you to completely fold the iPad back onto the keyboard to create a seamless tablet experience.